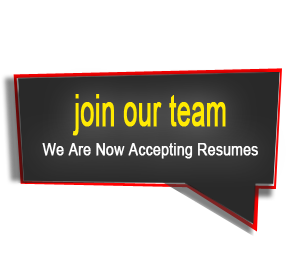 Mount Vernon Overhead Door, LLC is now accepting resumes! If you are interested in a career in our industry please visit us at our showroom; 810 North Sandusky Street in Mount Vernon Ohio, 43050. Interested applicants will be taken into consideration when they drop off their resume in person to us at our 810 North Sandusky Street during normal business hours. Ask to meet Dann Beaver and personally hand him your resume.